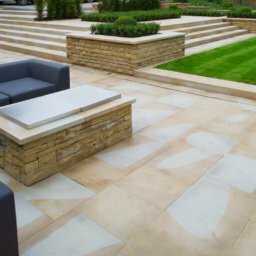 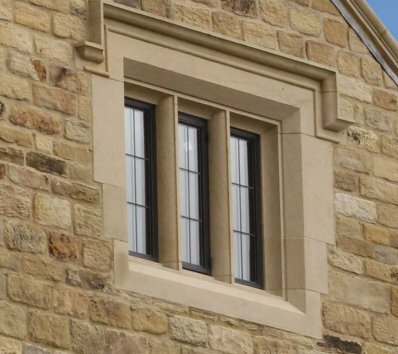 Heads are the top stone section of a window surround and cills are the bottom section. 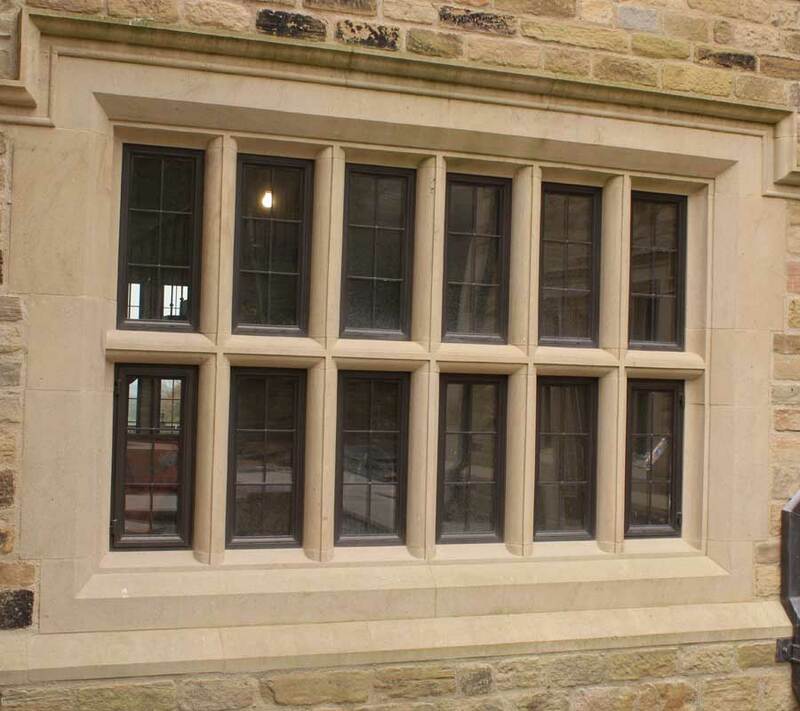 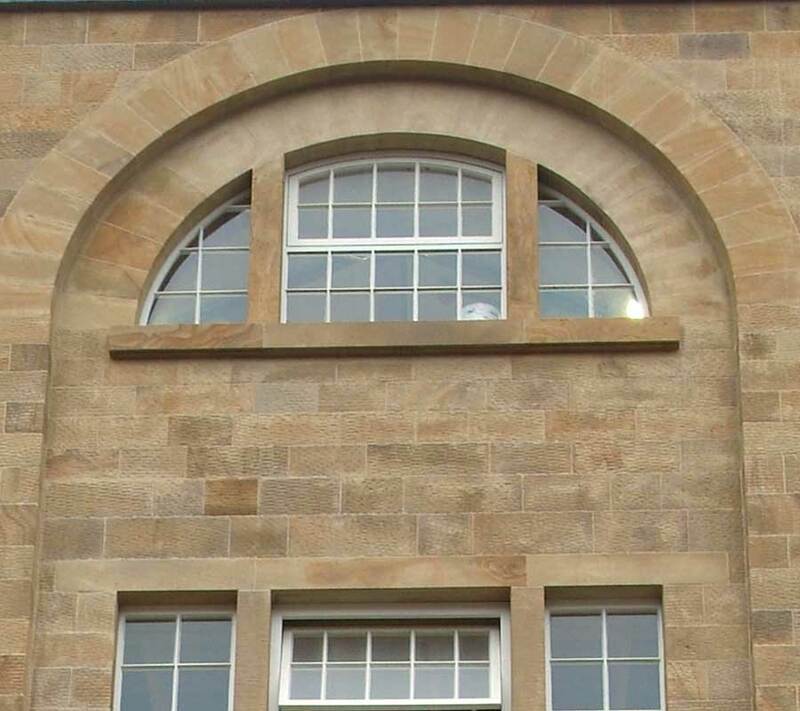 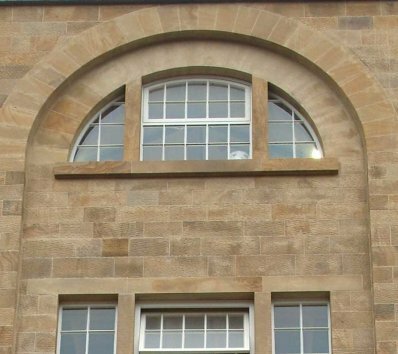 Mullions are the vertical stone sections that separate two window units using the same head and cill. 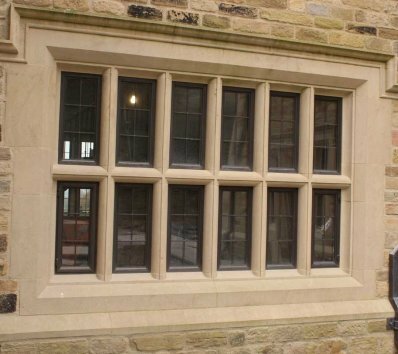 A transom is the horizontal stone that separates two window units.